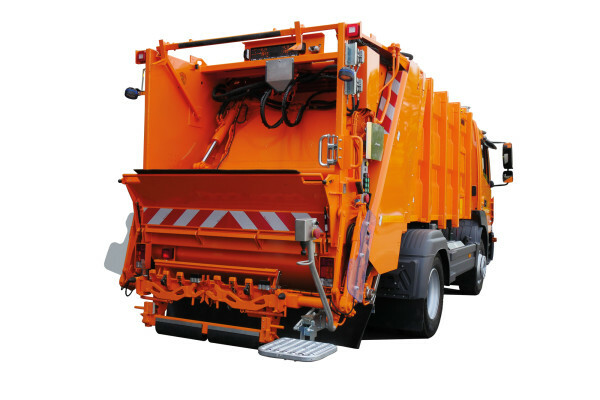 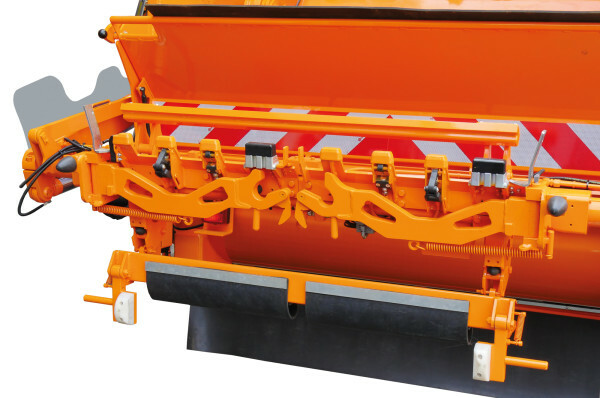 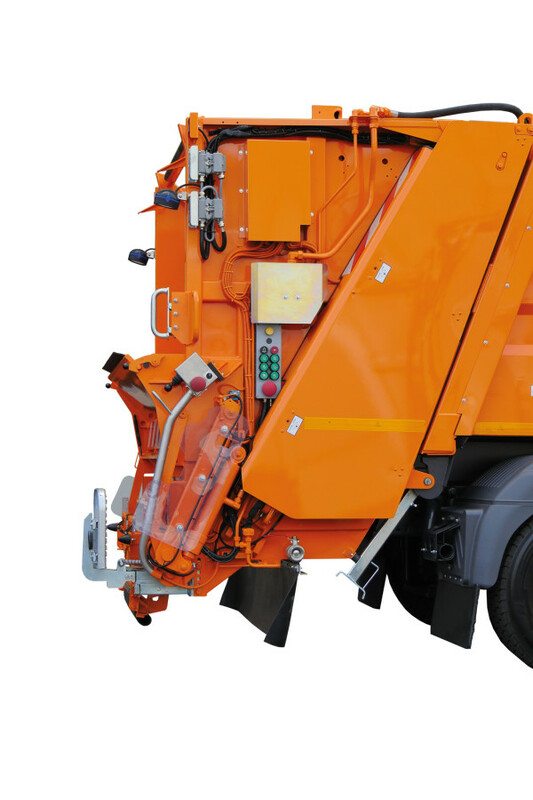 Lifter systems of this product line are desiged for the collection of 2-and 4-wheeled containers in accordance with EN-840-1 / 2 / 3 and offer with their low rave rail particularly favorable conditions for open collection and manual loading of sacks and bulky waste. 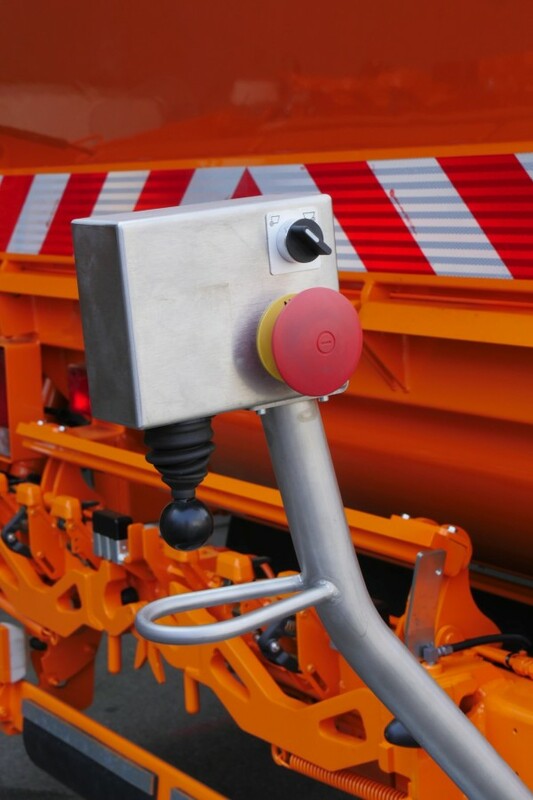 Depending on the model version, operation can be carried out via lever, Joystick or push button. 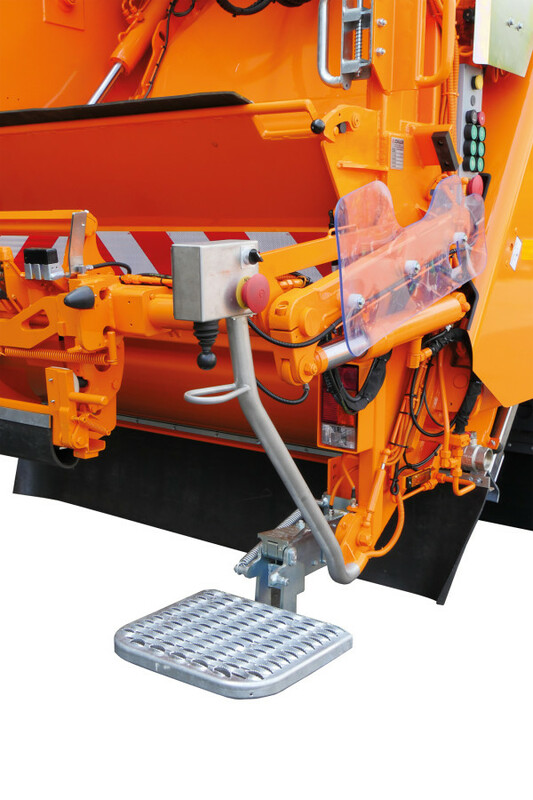 Pickup of special containers is possible and inquiries will be dealt with individually.